The 2018 FIFA World Cup “Bombos” are set. Where does El Tri end up? With Australia and Peru winning the final World Cup 2018 places yesterday, all the bombos (pots) from which national teams would be drawn into the eight groups of four teams were set. The pots for the 2018 FIFA World Cup, outside of the host’s position in Pot 1, are all set on the teams’ FIFA rankings in October 2017. In those rankings, Mexico was solidly in Pot 2, regardless of what happened in the final qualifying match-days. On December 1, teams from these four pots will be drawn into groups in a ceremony at the Kremlin Palace in Moscow. Below are the bombos from which the teams will be drawn along with their October 2017 FIA rank. While there are many possibilities for the groups, teams from the same confederation cannot be drawn into the same group. ,What might a worst-case group for El Tri look like? “Worst case” would certainly mean a “Group of Death” of some sort, though it would also include Mexico ending up in a group where it may have to play one of the higher-ranked Pot 2 teams in the Round of 16. But in terms of groups, the probability that El Tri would end up in a “group of death” is vastly reduced (with the only confederation which could have two teams per group being UEFA. What would a “best-case” World Cup group look like? The best case for Mexico to reach a quinto partido would not simply be in a group where Russia, by necessity, is the Pot 1 team. But it would also mean that El Tri would avoid the obvious World Cup favorites until at least the quarterfinal, if not the semifinal. 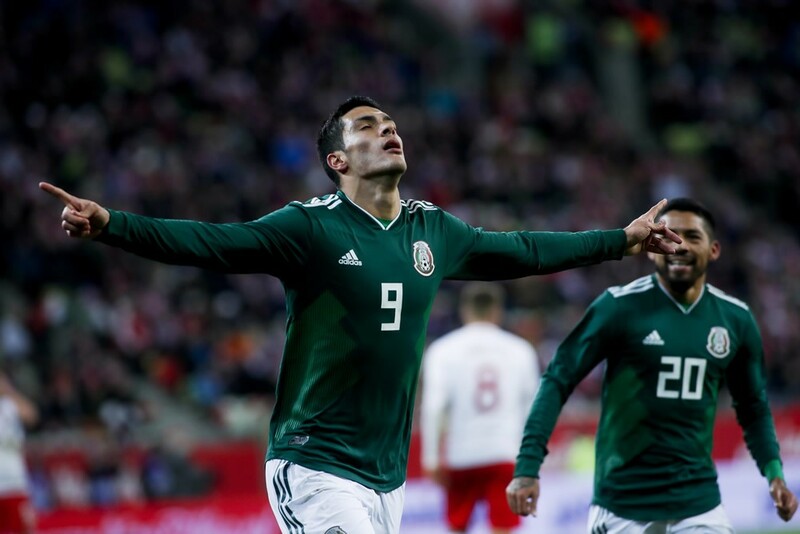 While the latter would depend on what happens in the December draw outside of Mexico, the former is something that Mexico can better prepare for. There is also an absolute “best case” draw for El Tri where it faces a bunch of teams that will most likely let El Tri try to break them down in possession and hope for a counter. That “best case” draw is below, and would offer opportunities for El Tri to use Osorio’s tactical adjustments that helped El Tri. And in that draw, El Tri would be obligated to win the group and make its path to the quinto partido that much easier. Australia, though they qualified for the World Cup, do not pose much of a threat to El Tri. El Tri have also beaten the Sbornaya and have broken through Iceland’s depth players. Australia is also the Pot 4 team at the face of a couple of the other “best case” groups below. But the Soccerroos are not the only Pot 4 (Bombo 4) opponent that would not give Mexico a hard time. Although the Saudi Arabia national team enjoys playing with the ball at their feet more, they can be innocent at times in their buildup at times, that they can be pressed easily and effectively for goals.